It was a tremendous atmosphere here tonight. 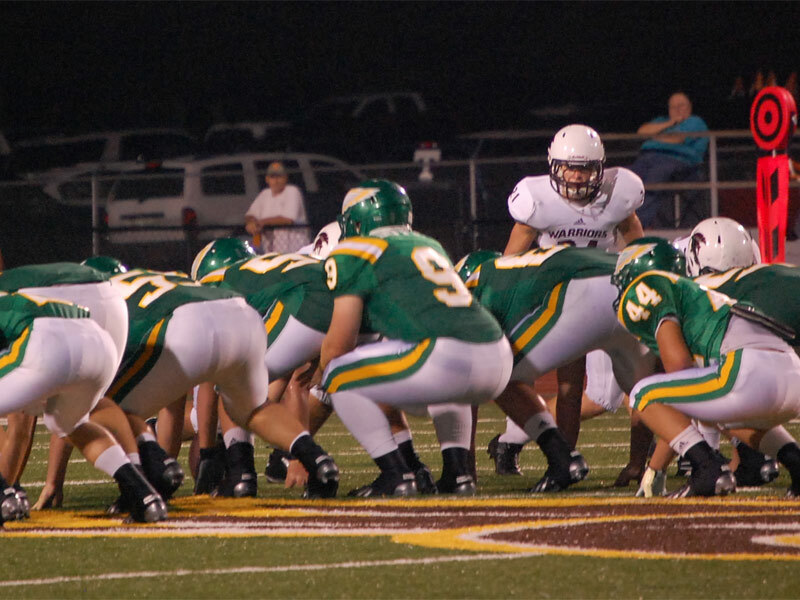 White County was a lot bigger, but Rhea County was more technically sound in the trenches. This game was won at the line of scrimmage. A great performance from the Golden Eagle offensive line resulted in success for multiple Rhea County backs against a strong defense. Creative play calling was also a bonus as fake punts gave the Eagles offense an extra boost. White County seemed to have found a rhythm late in the first half running the ball outside. But after some adjustments at halftime, the threat was eliminated. The Golden Eagle defensive line began to take control. White County was forced to put the ball in the air with little success. Rhea County had a great game plan against a great team. They stuck with their plan and executed well. Friends it is safe to say, Rhea County Football is back. Enjoy game highlights and post-game interview with Coach Mark Pemberton. As managing editor of RheaReview.com, Elmer works hard to provide first class news coverage while harnessing the latest technologies available. Link above has been updated with 6 min clip of game highlights. If you have a friend or family member who plays for the Golden Eagles, please share post with them. Getting ready for Walker Valley, Friday night.